Enjoy the best inspirational, motivational, positive, funny and famous quotes by Akif Pirincci. Use words and picture quotations to push forward and inspire you keep going in life! 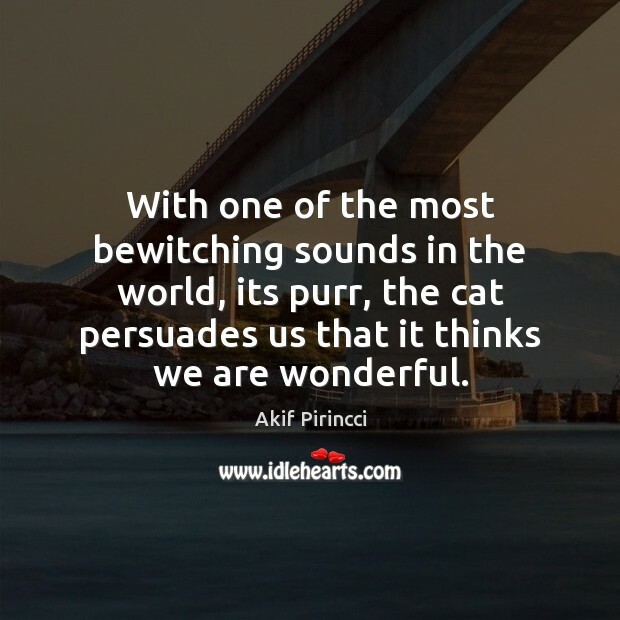 With one of the most bewitching sounds in the world, its purr, the cat persuades us that it thinks we are wonderful. The colour grey makes you feel uneasy, makes things seem complicated and hopeless, it upsets the notion of black and white. Good and evil? There is no such thing. There is a little good and a evil, a little black and a little white. 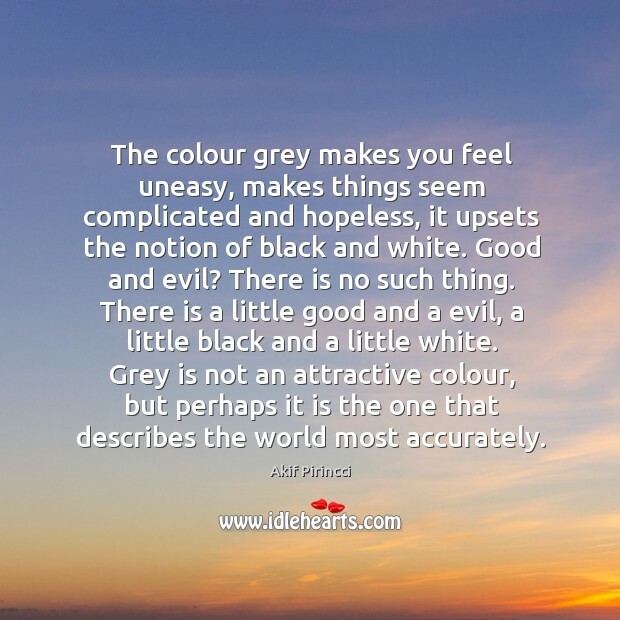 Grey is not an attractive colour, but perhaps it is the one that describes the world most accurately.